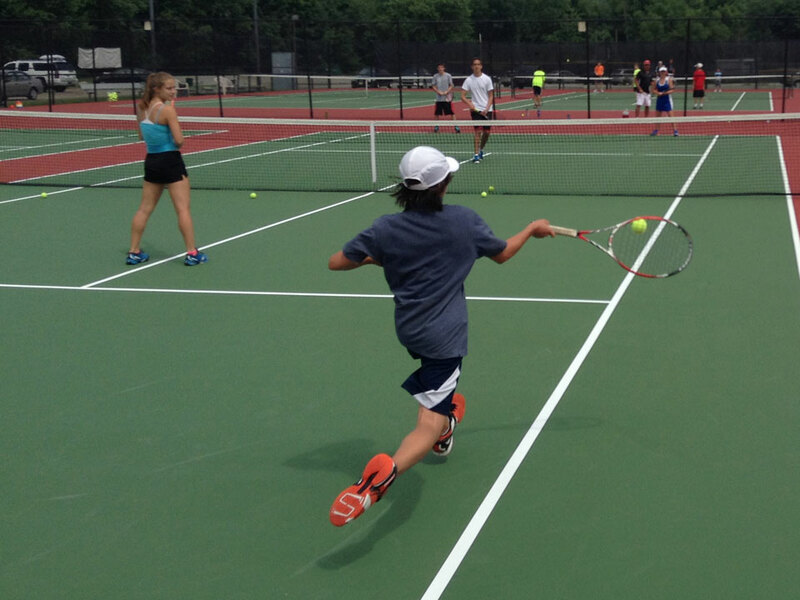 Directed by Charles Gray, Director of Tennis at Randolph Macon College, campers will train and the new tennis complex that features 10 courts (4 of which are lit), with stadium seating, restrooms, and a gazebo for shade. Campers will also have access to the campuses pool to help cool off during the hot summers day. the tennis courts on June 17th and July 8th. After the first day, check in is from 8:45am at the courts. 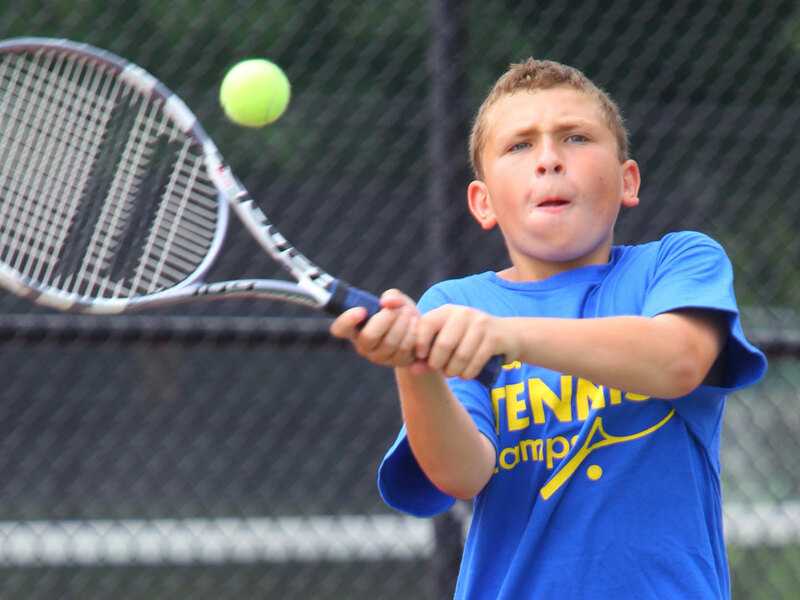 Check Out: Parents are invited to attend the match play tournaments that begin at 10:00pm on the final day. 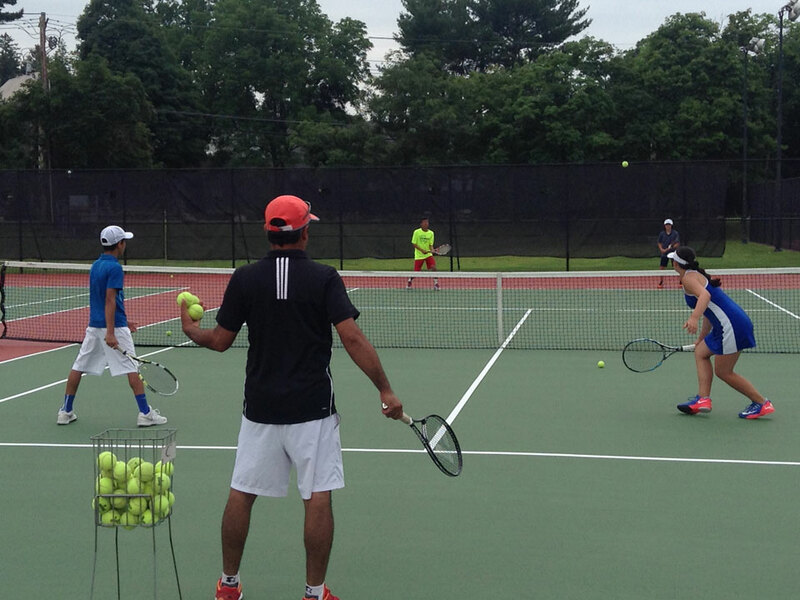 Check-out for ALL CAMPERS will take place at 12:00pm at the tennis courts. The nearest airport is Richmond International Airport in Richmond, VA. You are responsible for getting yourself to and from campus, adidas Tennis Camps does not provide transportation. Charles Gray is in his 11th season working with the men’s and women’s tennis teams at Randolph-Macon College and his fourth as Director of Tennis. In Gray’s three seasons, he has coached 24 players to All-ODAC awards. The men’s team were recognized as an ITA All-Academic Team in 2015 and 2016, while the women were recognized in 2015. In addition, 23 men and women student athletes have earned ITA All-Academic Honors under Coach Gray. In 2016 the women’s tennis team finished the season 17-2 and placed second in the ODAC with a 9-1 record. Gray was named the Men’s Tennis ODAC Coach of the Year in 2014 after guiding the team to a third place finish with an 8-2 ODAC record. During his time at Randolph-Macon, Gray has been involved in recruiting, scheduling, planning, and running practices, and performing community service. He has been an integral part of the growth and development of the program in recent years. The new Banks Tennis Center is a state-of-the-art facility including 10 courts, outdoor lighting, a gazebo, and restrooms. The Banks Tennis Center was recently recognized as a 2013 USTA Collegiate Facility of the Year and 2012 Award Winner by the American Sports Builders Association for the top new outdoor tennis facility. The Yellow Jackets have consistently qualified for the ODAC Championships. 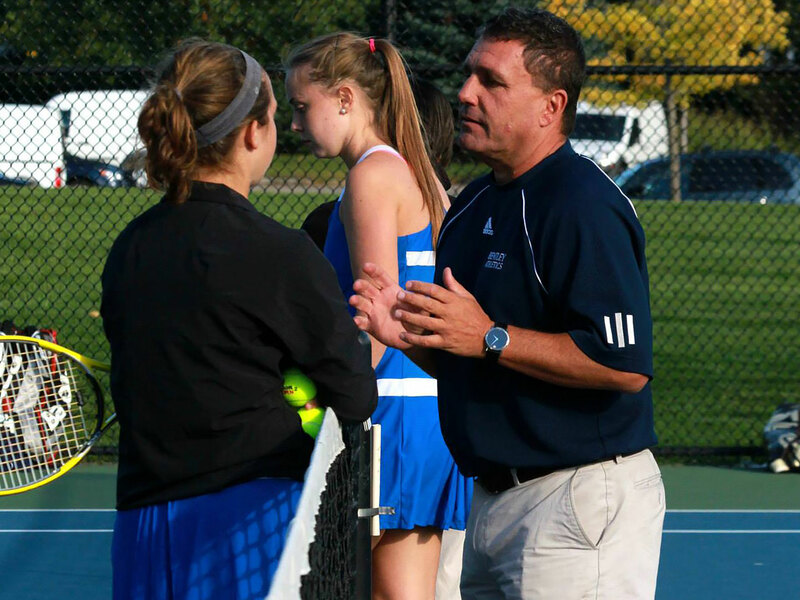 During the past eight seasons, Gray has coached multiple All-ODAC players and doubles teams. Mederick Ceril was co-Player of the Year in the ODAC for the 2011-12 season. R-MC has also garnered its share of top sportsmanship awards. Gray is certified by the United States Professional Tennis Association (USPTA) as a professional, by the Professional Tennis Registry (PTR) as an instructor, and by the United State Tennis Association (USTA) as a clinician. He has more than 20 years of coaching experience. He has served on the regional advisory committee (RAC) for 2014-16 on men’s side and will serve on the women’s side from 2016-18. Gray has served as a tennis professional for Henrico Parks and Recreation as well as owning and operating his own tennis coaching business for more than 30 years. He has been an adjunct professor in the Physical Education Department at J. Sargeant Reynolds Community College. Gray has worked with numerous local, state, regional and nationally-ranked junior players. 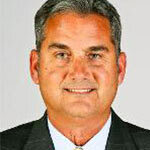 He has also coached multiple Division I, II and III men’s and women’s tennis players.